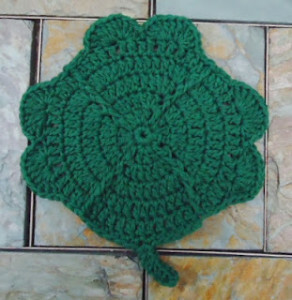 Complete your St. Patrick’s Day kitchen decor with this clover dishcloth. 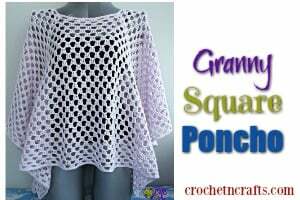 And it’s sure to help take the blah out of having to do the dishes after your meal. 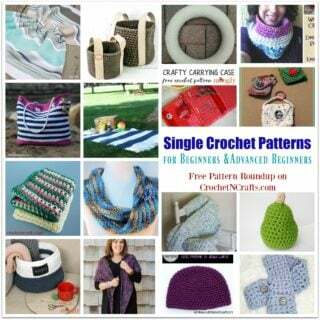 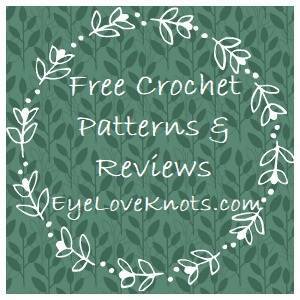 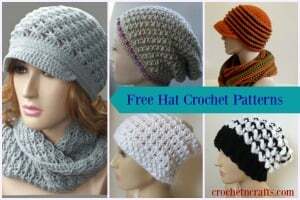 You will need a worsted weight cotton and an H crochet hook.